Eyes play an important role as it takes us to all the beautiful things in the world, whether it is good or bad to enjoy.Eyes co ordinate the works done by human body easily.Some people have normal eyes by birth where as some others are born with disordered eyes. As time passes, various other reasons may also lead to disordered eye like bulging eye, color blindness,retinal detachment,visual disturbances, dry eyes, watery eyes,eye redness, cataract,conjunctivitis etc. 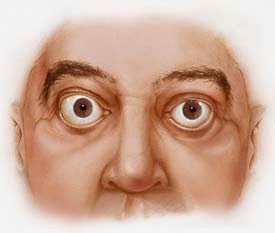 When the eyes protrude out of the normal position , it become bulged eyes.This condition is termed as Protosis or Exophthalmos and it needs immediate medical treatments especially if it is seen in children. 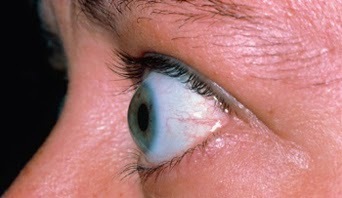 Appearance of visible white above the top of the iris and below the upper eyelid is a sign of eye bulging. 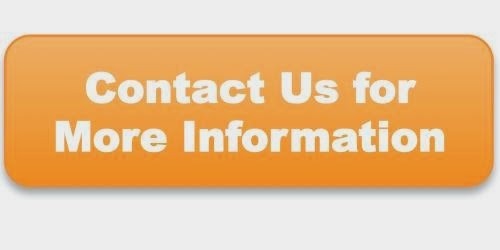 Bulged eye should be treated properly.Both surgical and non-surgical treatments are available. In surgical treatment fatty tissue is removed and this is preferred only if the eyes are highly bulged.In non-surgical treatment facial filler like restylane is injected around the eye socket to build bony socket.Orbital decompression surgery may also be done for prominent eyes.